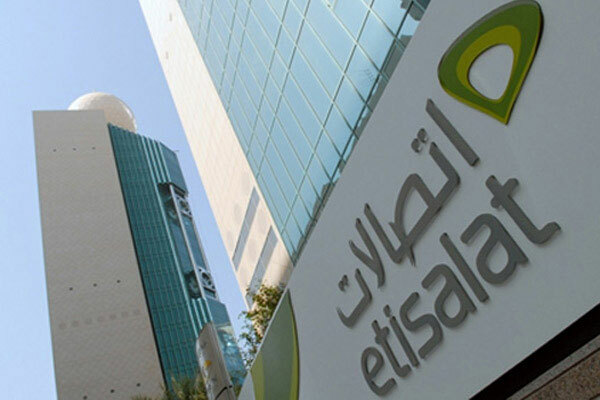 Etisalat has partnered with Idemia, a provider of eSIM orchestration technology to offer remote SIM provisioning that will allow consumers to store multiple user profiles on a device simultaneously and switch between them remotely. eSIM is a global specification by GSMA enabling this provisioning for any mobile device. Embedded SIM (eSIM) is getting popular with the increasing usage and popularity of technologies like IoT and M2Mon devices compared to the traditional SIM card. eSIM technologies will gain popularity in the coming period mainly for the automobile sector that come with embedded technology and solutions.